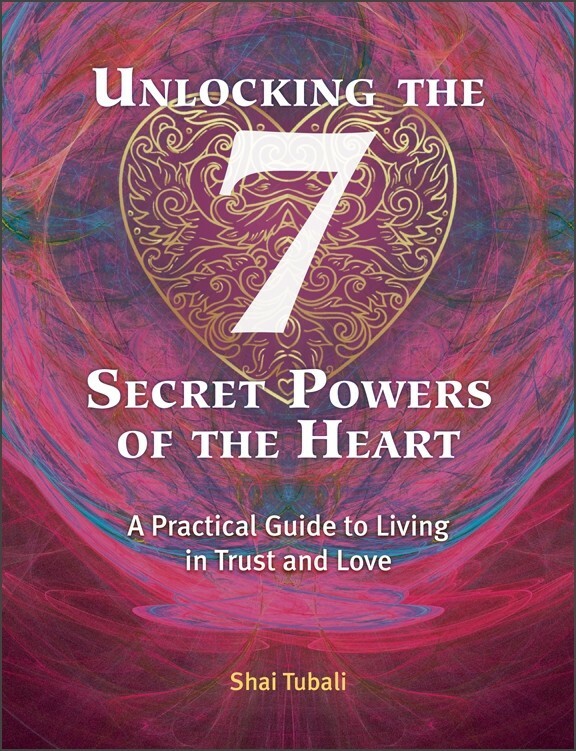 What a delight it was for me to spend time with Shai Tubali author of Unlocking the 7 Secret Powers of the Heart: A Practical Guide to Living in Trust and Love. It’s a small, powerful book with a life-changing message of living from our hearts. During our time together, Shai and I went over the Basic Heart Activation exercise from the book that he recommends to do each day. 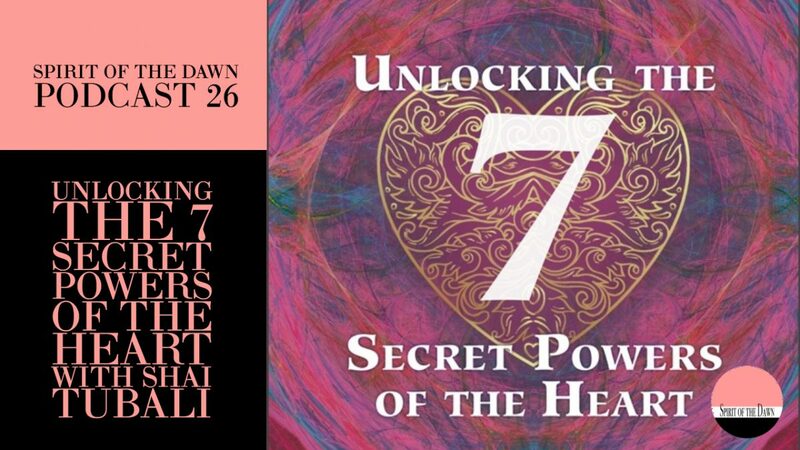 We also discussed each of the 7 Secret Powers: Heart Wisdom, Strength in Vulnerability, Freedom through Forgiveness, The Ability to Love, Emotional Transformation, Empowerment without Limits, and Loving Yourself. Each Secret Power comes with an exercise to do to activate and strengthen each skill of the heart. Shai explains that these exercises can be done frequently to reinforce the shift from mind-centered living to living from the power of one’s heart. Please join me for this fun and entertaining interview with a warm and wise teacher. Shai Tubali is an expert in chakra, kundalini, and a teacher of personal transformation. 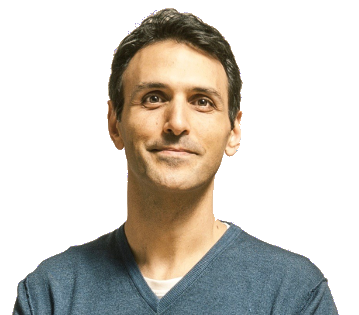 Born in Israel, he now resides in Berlin where he co-manages the Human Greatness Center dedicated to the realization of the greatest human potential at all levels: physical, emotional, mental, and spiritual. He is the author of over 20 books including Wake Up, World, The Seven Wisdoms of Life, and The Seven Chakra Personality Types. Shai weaves his wisdom and philosophy through all that he does. I invite you to visit shaitubali.com/en/home to learn more about his work and his many offerings.